Indigenous Peoples’ Day may soon be an official holiday in Phoenix. In an unanimous vote, a subcommittee recommended City Council approval of a resolution for the commemoration of Indigenous Peoples’ Day to be celebrated annually the second Monday of October. If passed in City Council, Phoenix would be the largest city in the nation to officially celebrate the day. The vote came from Phoenix’s brand new subcommittee for Sustainability, Housing, Efficiency and Neighborhoods, which met for the first time Tuesday morning. The Indigenous Peoples’ Day movement is a nationwide campaign which opposes Columbus Day as a national holiday, because the movement feels Columbus Day fails to teach about the advancements and major contributions of native people in the colonization and innovation of the Americas. Advocates work to replace the holiday with Indigenous Peoples’ Day, a day for promoting Native American culture. Phoenix Native American organizations also are advocating to make the celebration open for widespread public support by hosting a variety of events in the downtown area to help spread public awareness of the proposed holiday. 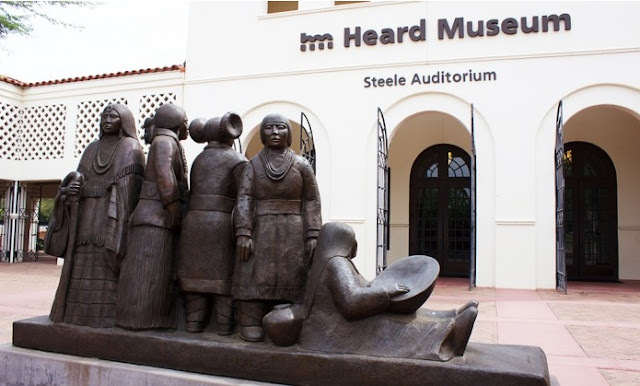 The Heard Museum will host two events in honor of Indigenous Peoples’ Day, a documentary screening of “Last American Indian on Earth” Oct. 9 and a panel discussion on art law and Native American identity. There will also be a panel on Oct. 10. The panel will include a number of local native artists and Matika Wilbur, a blogger who advocates to give Native Americans a contemporary voice. “I think what Indigenous Peoples’ Day stands for is really showing facets, or untold histories, or untold and unseen realities, of American Indian culture,” said Jaclyn Roessel, public programs and education director for the Heard Museum. Roesell said she believes many people aren’t aware of Native Americans as contemporary modern citizens, and she feels the panel will help increase their visibility. “I think that is a great foundation to have when talking about, well why are American Indian representatives advocating for acknowledgment of Indigenous Peoples’ Day,” Roessel said. 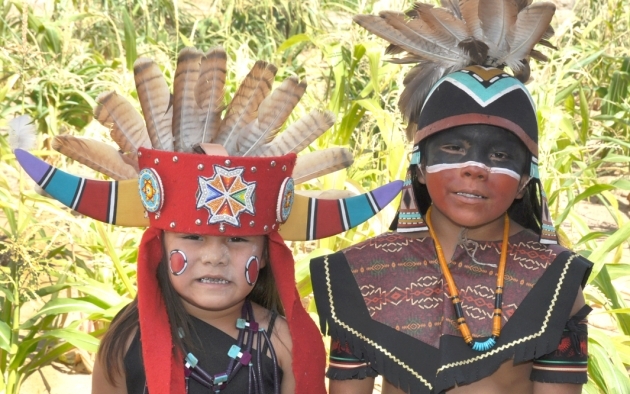 Indigenous Peoples’ Day Arizona, Valley Natives, Indigenous Visions and the Puente Human Rights Movement are working together to hold an Indigenous Peoples’ Day celebration Oct. 10 that will include traditional paleo food, local native musicians, artists and guest speakers. 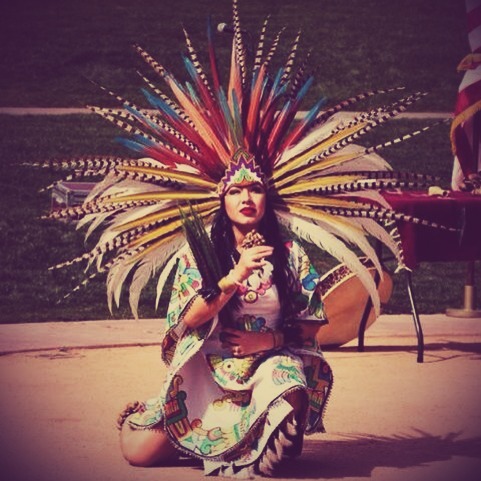 Laura Medina, a Native American member of the downtown community and member of Valley Natives, said she hopes to rally not only those of the Native American culture, but anyone who has indigenous roots to practice solidarity. “I think by continuing to label ourselves as a race — white, black, American Indian — is erasing that part of indigeneity,” Medina said. 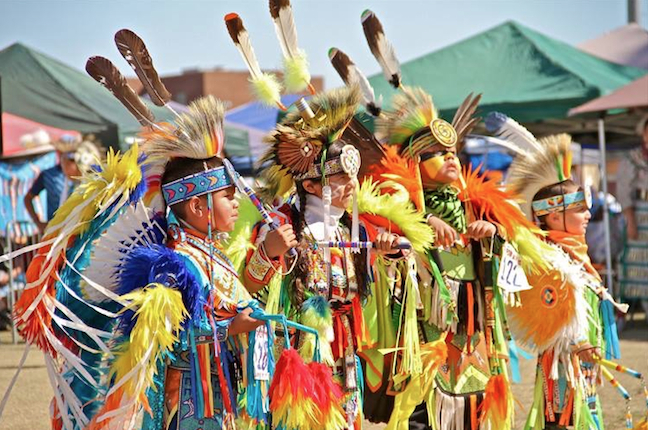 The idea is to empower American society, starting in communities, to “take up the work on really pushing the legislation to acknowledge and make (Indigenous Peoples’ Day) official,” Medina said. Responses to "Phoenix may soon adopt Indigenous Peoples’ Day"